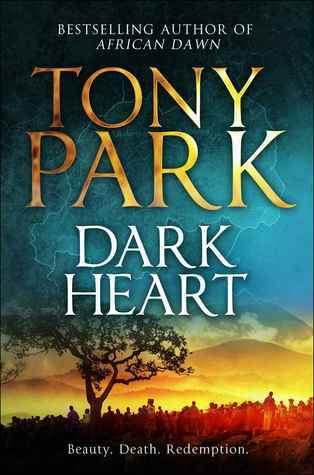 Dark Heart was my first Tony Park book…but not my last. I love the plot and central characters. Made also more enjoyable as I was able recognise many of the South African towns mentioned in the story. My mental picture, of towns and national parks, made the book come alive. Written in 2012 it is probably the most recent of his books and I have some others on my listening list. Must confess to re-listening to Dark Heart only because it was still on my iPod and for the first third of the story there were only snippets which triggered déjà vu thoughts in my memory. As the story progressed I began to remember more of it and enjoyed as much the second time around as I did the first. Dark Heart has all the necessary features to make it a good read and maybe even a good movie. Wildlife poaching, civil war, romance, some really bad dudes and a good guy who just happens to be an Aussie, are all integrated into a fast paced story. Dark Heart and enjoyed each one.